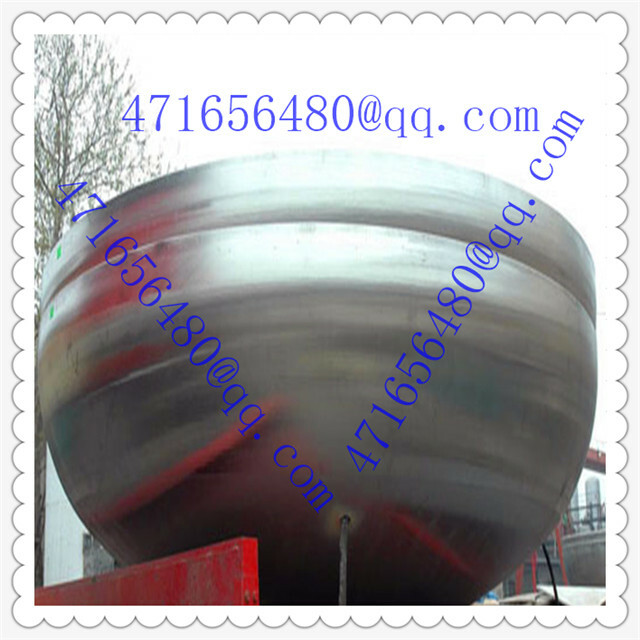 The high quality Large Diameter Steel Semi Elliptical Tank Head successfully shipped. 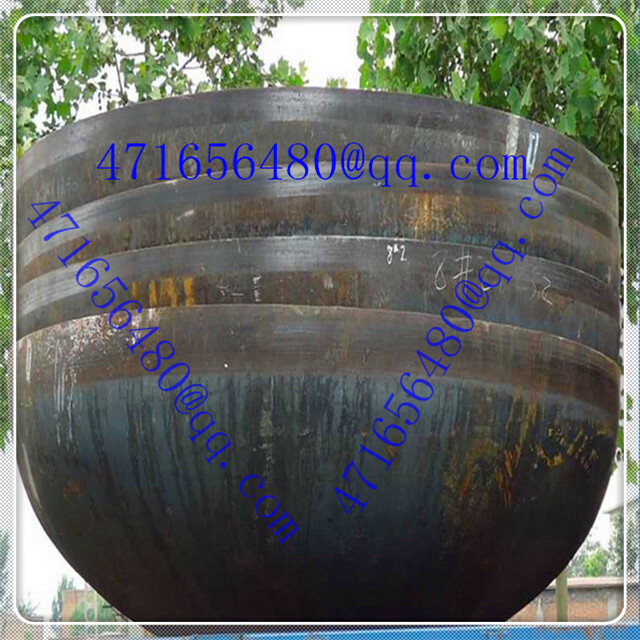 Tank Head is the pressure vessel on the cover, is a pressure vessel of the main pressure components. 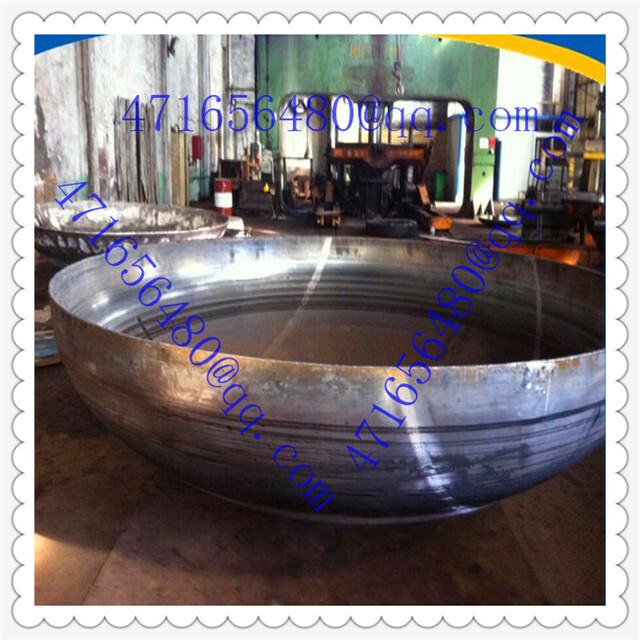 The quality of the tank head is directly related to the long-term safe and reliable operation of the pressure vessel. 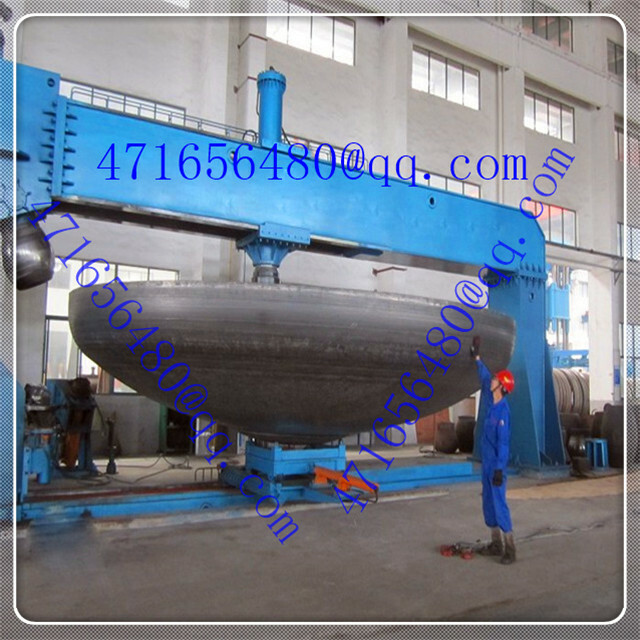 Elegant group has more experience on the big diameter tank head manufacture. 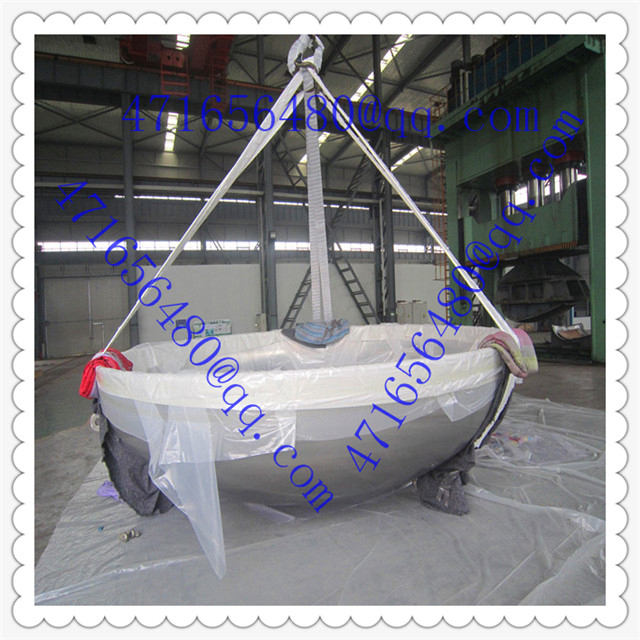 After 30 days hard-working, we successfully finished Eropean customer urgent order. 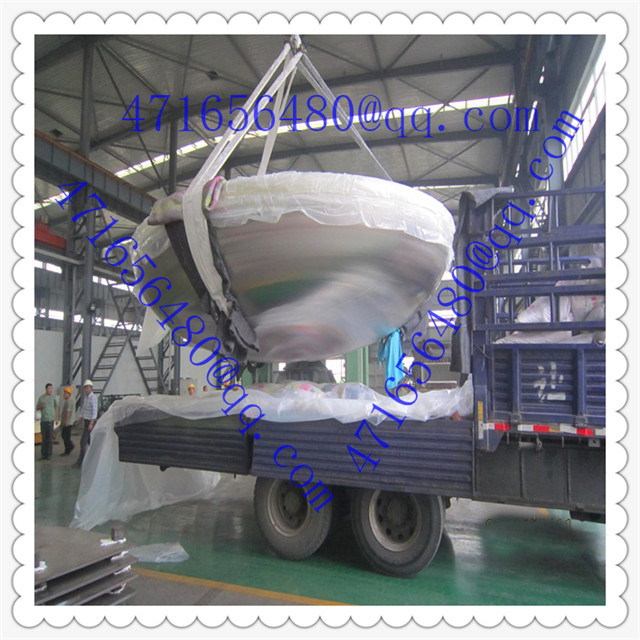 After booked the shippment, we loaded the tank head carefully with good protection.